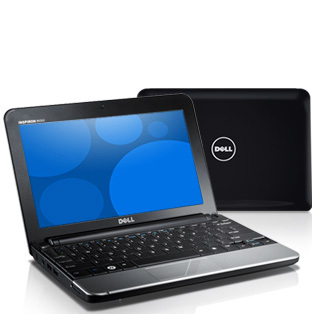 People who view personal technology through a lens of style and value now have a lot more choices from Dell.The company is offering new features and a much wider array of colors across its Inspiron lines of netbooks, laptops and desktops to fit the needs for individual tastes, sense of fashion and dependable computing. Dell has extended its popular Inspiron Mini series with the new Mini 10v; announced U.S., Canada and Latin America availability for the Inspiron slim and mini-tower desktops; and expanded the color palette for the Inspiron 15 laptop, all available just in time for the summer travel season and back-to-school. Dell’s continued commitment of end-to-end personalization grows with the release of the Inspiron Mini 10v, a lower-cost configuration of its Mini 10 sibling. 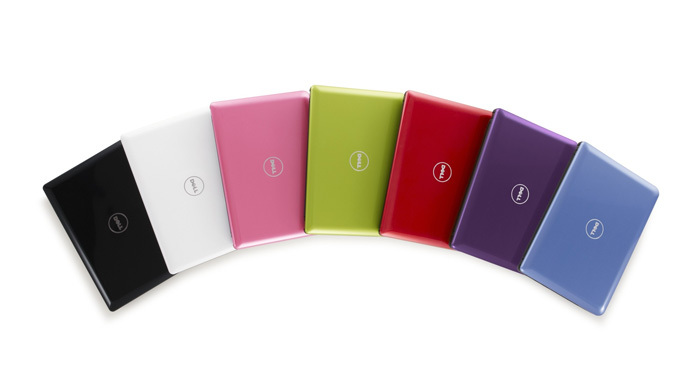 With its compact and lightweight design, the Mini 10v netbook is the perfect Internet companion to help keep kids, tweens, bloggers and travelers connected from just about any location at any time, whether on the couch or on the road. Launching in seven stylish colors, the $299 Mini 10v is designed for simple and quick Internet access coupled with a flair for personal style. 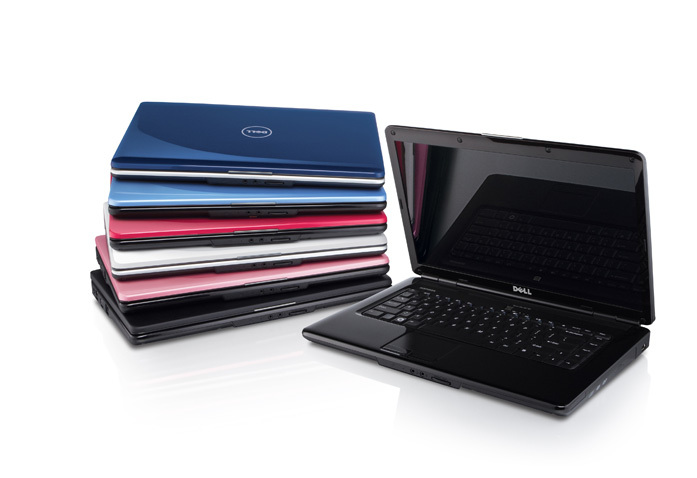 Dell’s popular Inspiron 15 laptop neatly bundles stylish design, performance and value. With a starting price of $399 the popular laptop has been updated with more personalization possibilities – six vibrant color options including Jet Black, Alpine White, Ice Blue, Pacific Blue, Cherry Red and Promise Pink. As with all other best selling Inspiron PCs the Inspiron 15 includes features people need, like large HD 16:9 displays, optional large hard drives and DVD Burners, and can be customized with the technology they want like optional powerful discrete graphics, multi core processors, and fast wireless networking. 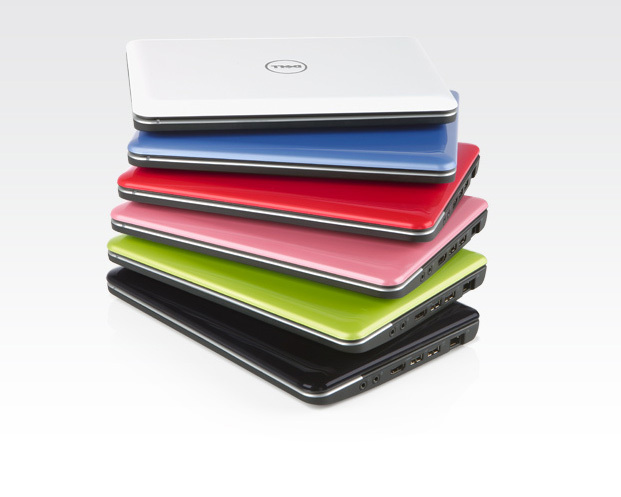 Stylish color personalization options from Dell have moved beyond the laptop to the desktop with the U.S., Canada and Latin America release of the Inspiron slim and mini-towers (Inspiron 537 and 537s in the U.S. and Canada, Inspiron 545 in Latin America). Available in eight stylized colors, the Inspiron desktop offers extensive personalization options to reflect personal style or to complement the bedroom, study or entertainment center. Ideal for every-day duties including e-mail, Internet, blogging, entertainment (movies, music and casual gaming) and productivity, the Inspiron slim and mini-tower desktops will also be available at major retailers in time for the back-to-school season.